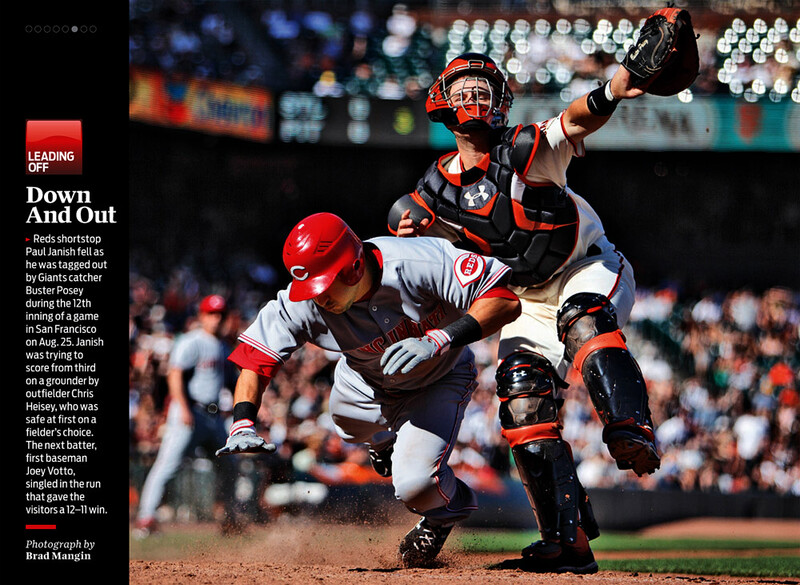 My picture of Carlos Ruiz tagging out Aubrey Huff was published in Sports Illustrated this week. 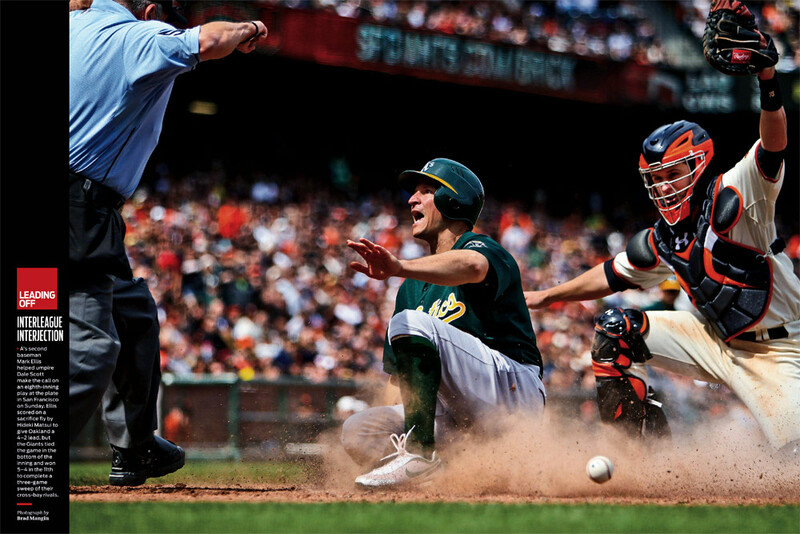 My picture of A’s base runner Mark Ellis and Buster Posey ran in Sports Illustrated this week. 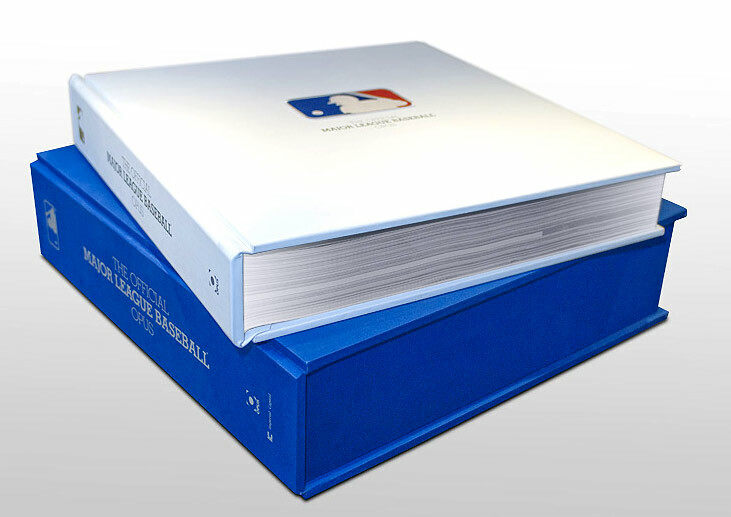 Over 20 of Mangin’s pictures are featured in the MLB Opus book. Giants win Game 4 of the NLCS: F#CK YEAH! My picture of Posey tagging our Ruiz at home plate was published as a Leading Off in Sports Illustrated. My picture of Freddy Sanchez leaping in the air was published in Sports Illustrated this week. 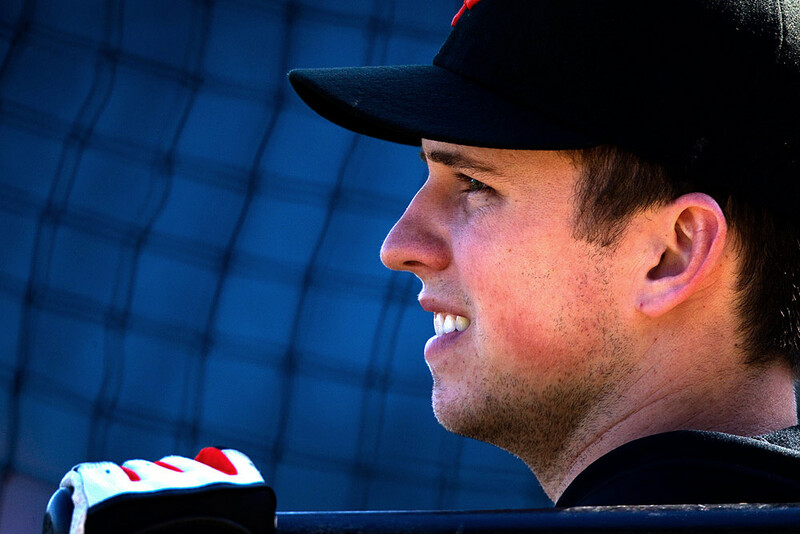 Giants rookie catcher Buster Posey featured in Sports Illustrated. 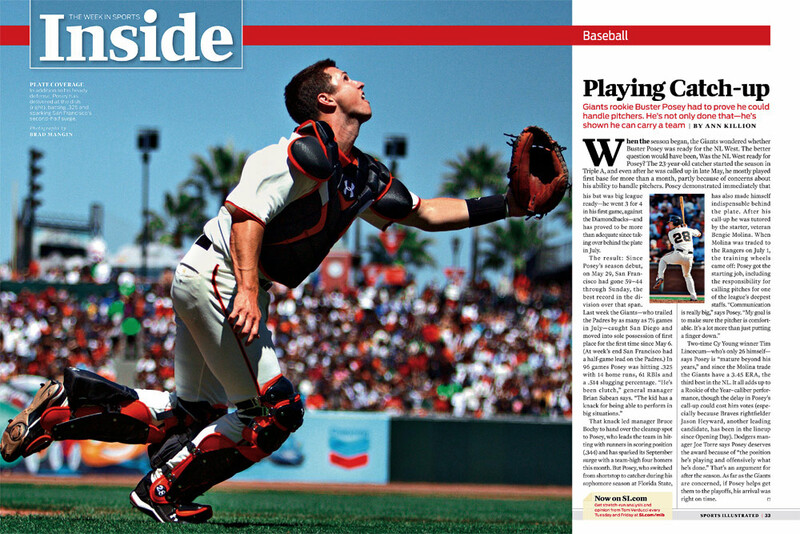 Buster Posey picture gets published as a Leading Off in the iPad edition of Sports Illustrated. 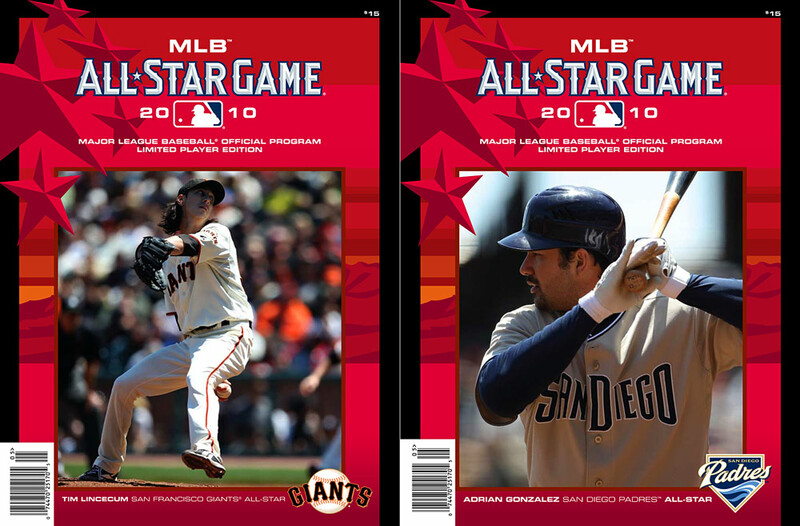 Brad Mangin pictures of Lincecum and Gonzalez are featured on regional covers of the 2010 All-Star Game program. 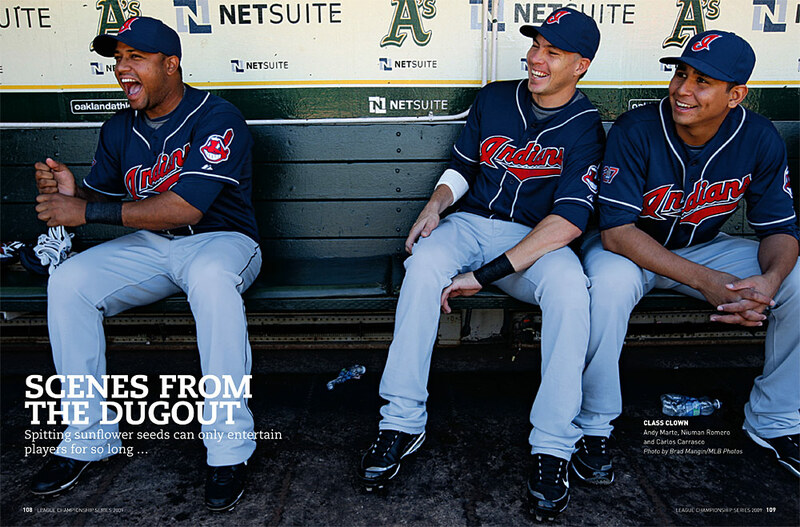 A selection of my dugout photographs from the 2009 season has been published in the League Championship Series programs.